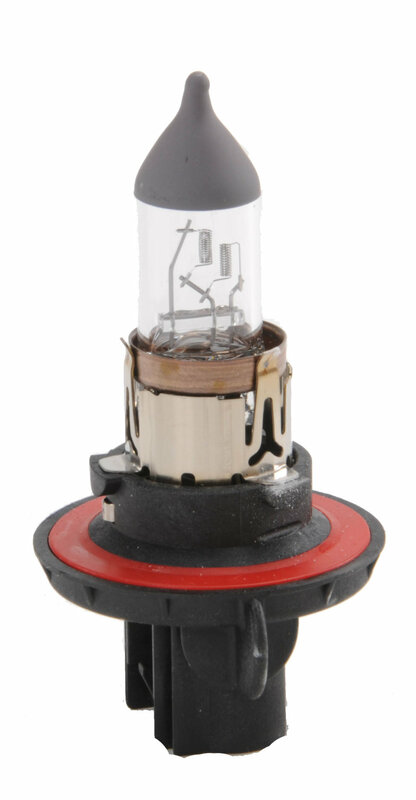 Sylvania has been providing these halogen headlamps as original equipment longer than any other U.S. manufacturer and are undeniably the best "standard" halogen bulbs for your money. Halogen bulbs are 50% brighter than the incandescent bulbs of years past and are whiter and brighter to help you see farther and react faster. Rugged anti-vibration construction means longer life. Inner halogen capsule keeps light cleaner and clearer than ordinary incandescent bulbs. Rated at 35 and 65 high and low beam wattages. Made in USA.